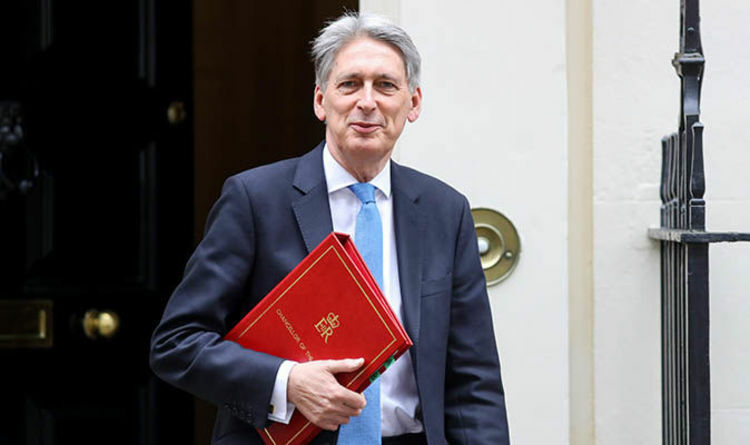 Philip Hammond pledged in his Spring Statement that vehicle exercise duty (VED) - commonly known as car tax or road tax - would be reviewed for environmentally friendly commercial vehicles. He said: “This Government is determined that our generation should leave the natural environment in a better state that we found it and improve the quality of the air that we breathe. "We will publish a call for evidence on whether the use of non-agricultural red diesel tax relief contributes to poor air quality in urban areas." "Following our successful intervention to incentivise clean taxis, we'll help the great British white van driver go green with a consultation on reduced VED rates for the cleanest vans." The announcement comes a few weeks before British motorists could be hit by a £500 increase on road tax for diesel cars. VED will be increasing for some new drivers from April 1st 2018. Motorists that buy and register a new car after this date face paying between £20 and £500 more for their first years car tax. In 2017 the VED rate was changed to be based on the amount of CO2 emissions a vehicle produces and there was even a ‘premium’ introduced for cars costing over £40,000 - even if they car is all-electric and doesn’t produce any emissions.